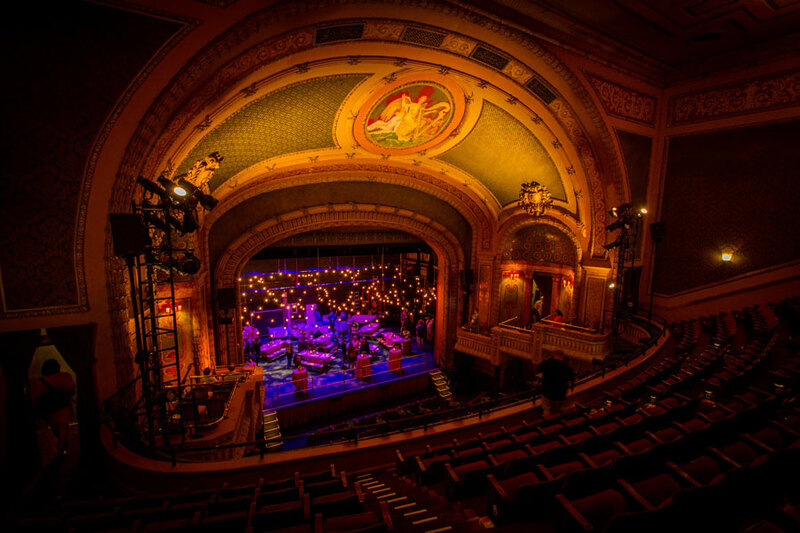 The Paramount Theatre is Austin’s iconic historic venue on Congress Avenue, two blocks south of the State Capital. 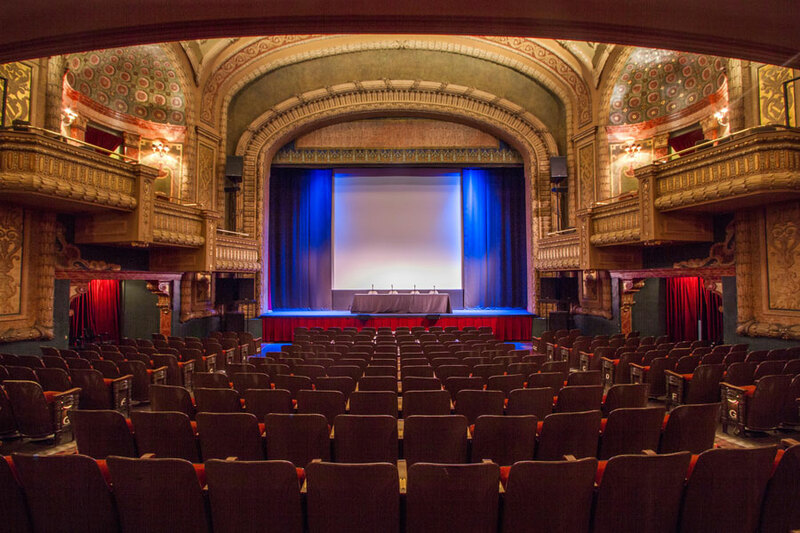 Though the space is historic, the technology is state-of-the-art and has hosted 104 years of artists and films. 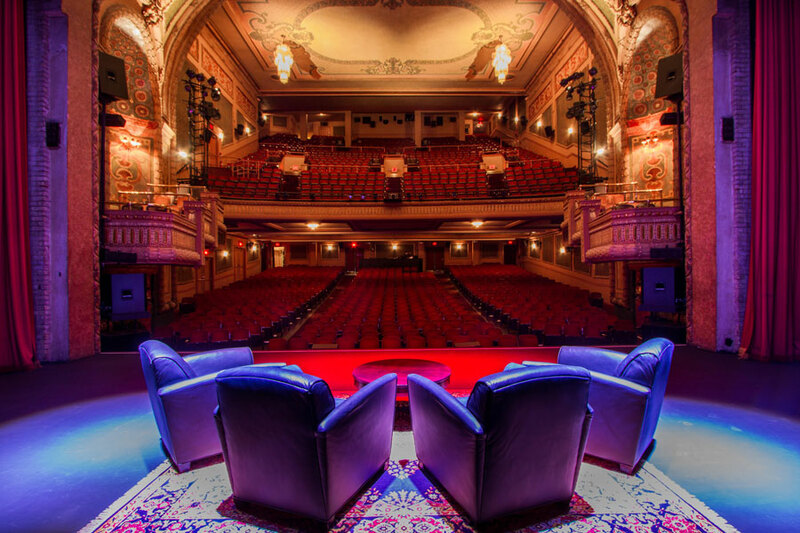 The Paramount is the home venue of SXSW Film, AFF, AFS and many other red carpet premiere events. 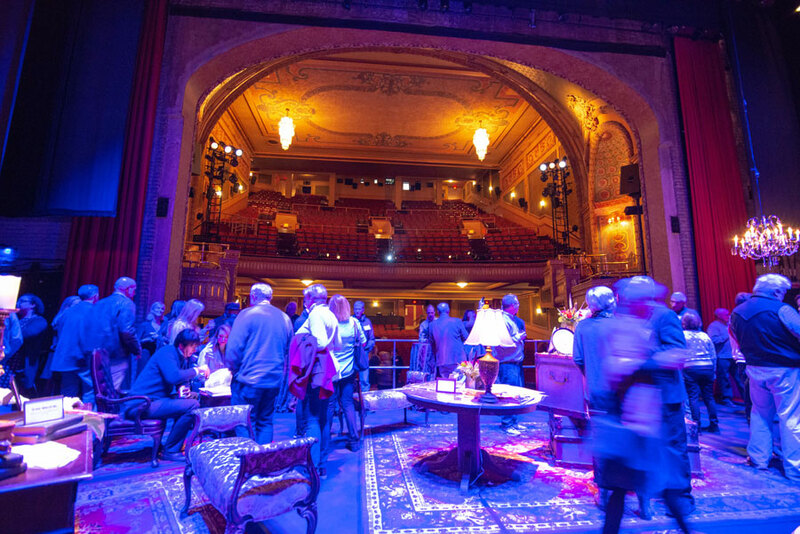 Set in the middle of downtown Austin, the Paramount Theatre is our best venue for live performances as well as private events. 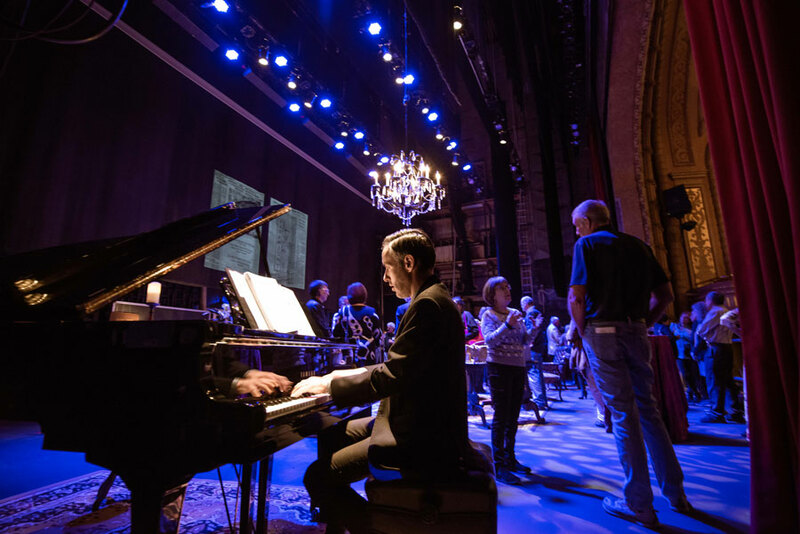 Whether you’re looking to “WOW” for a presentation, dine in style, gather friends for an intimate film screening or concert, engage employees, celebrate a season, or simply throw an incredible party, our full-service event specialist will help you craft your unique, customized and unforgettable experience. 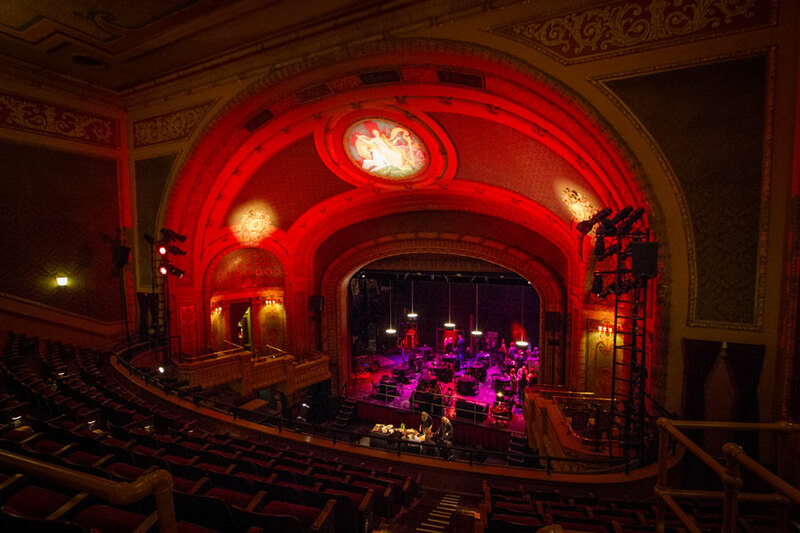 This historic venue feels intimate enough for two people and is grand enough for 1200 and anywhere in between. 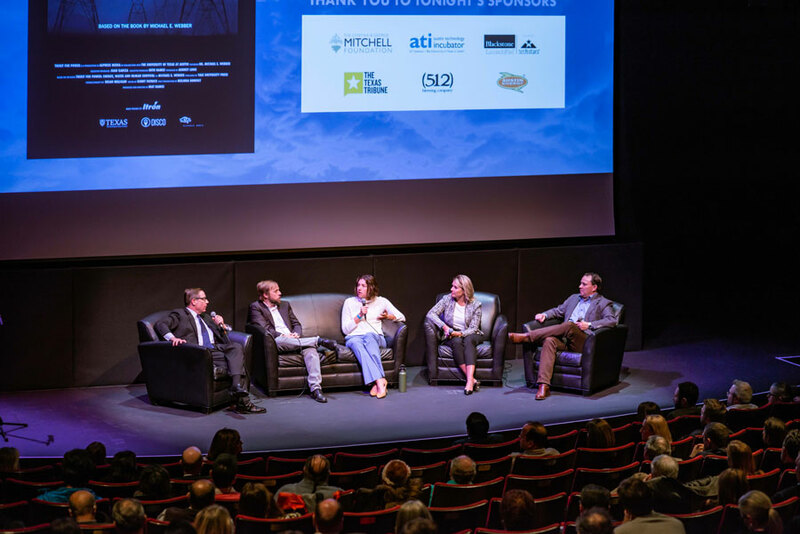 Our Paramount Events Team offers turn-key solutions, working with you on capturing your vision and securing every detail of your event from pre-planning and day-of-show, through event wrap-up and strike. We provide endless possibilities to provide entertainment, catering, and impeccable decor for your affair. 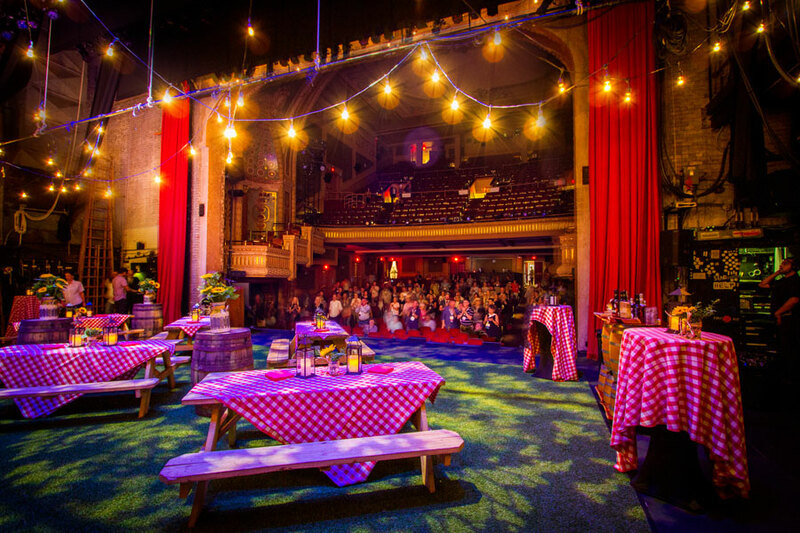 An on stage picnic during the League of Historic Theatres Conference. 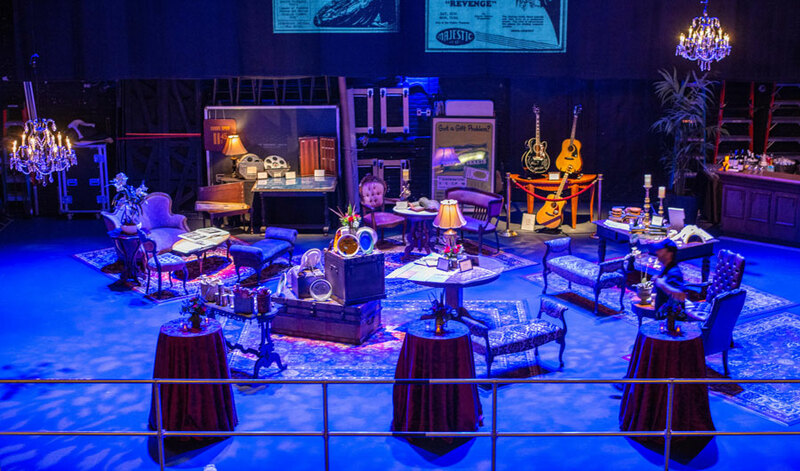 An on stage event featuring historical Paramount artifacts. Catered on stage event with private concert. 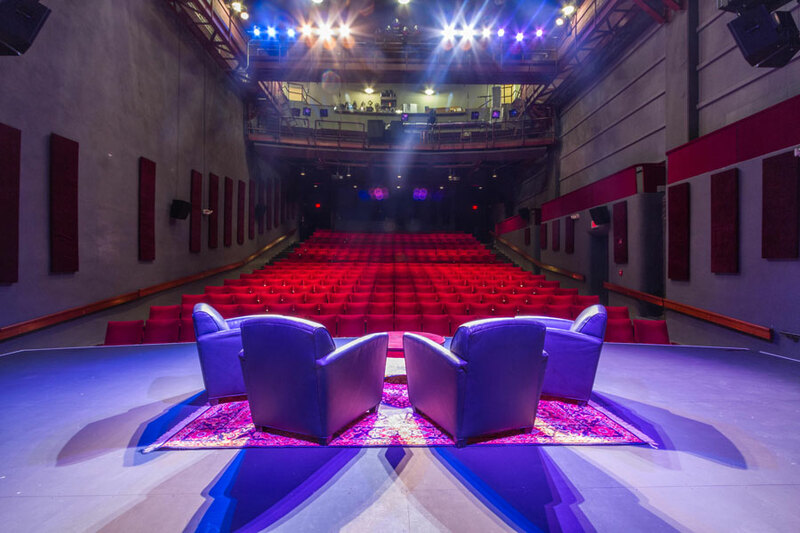 The Paramount stage, set up for an interview or panel discussion. The Stateside stage, set up for an interview or panel discussion. For quotes, please complete our inquiry form and we will contact you within 48 hours.